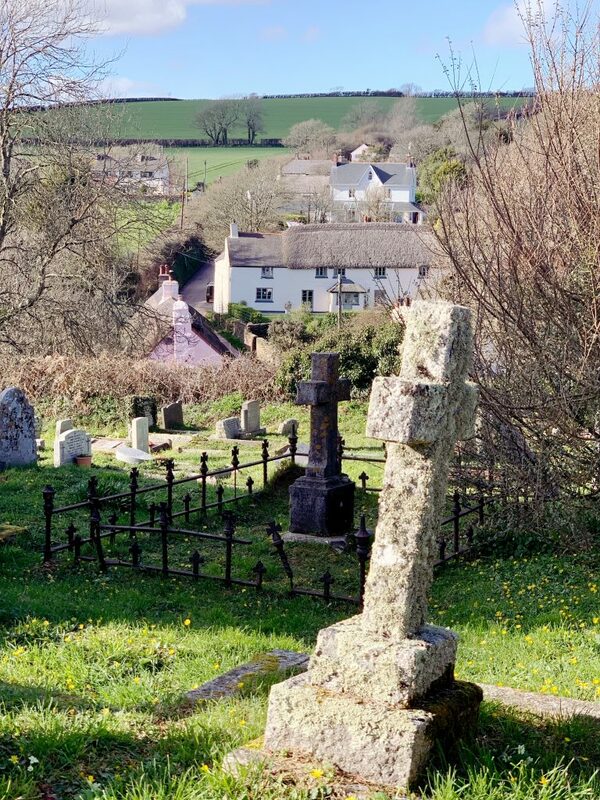 Deep in the South Hams rolling countryside is the small 14th century Church of St Martin in Sherford. 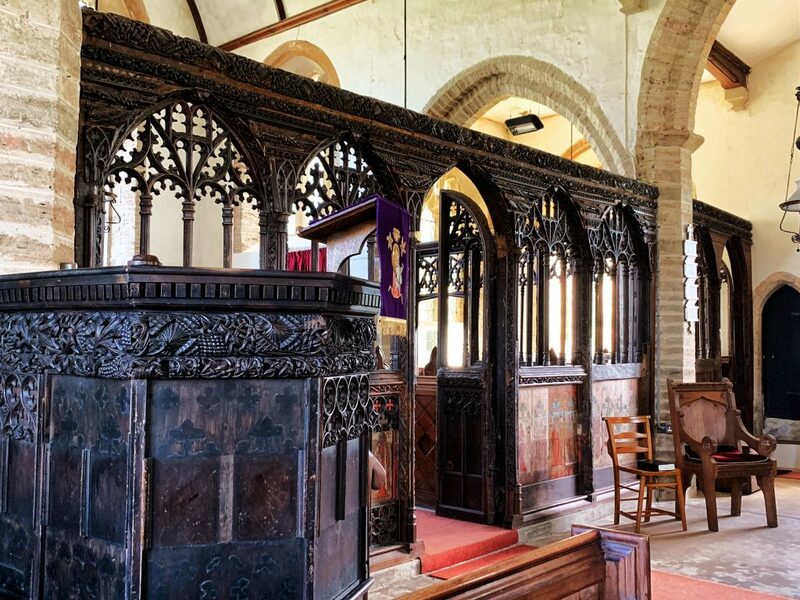 A village church truly off the beaten track that’s home to an interesting Medieval Rood Screen. 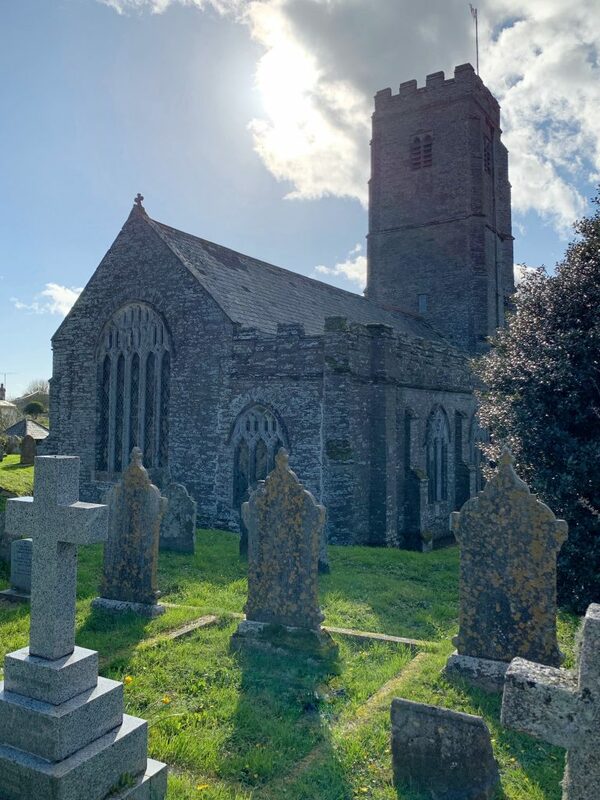 St Martin’s is situated on a small hill in the centre of Sherford, a small attractive village, just a few miles east of Kingsbridge surrounded by the quintessential countryside of the South Hams. 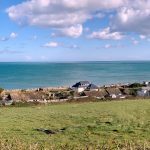 The tiny village has ties back to King Canute, who in 1018 gifted the Royal Estate of Chillington, spanning from the River Dart to the Kingsbridge Estuary, including the manors of Sherford, to his sister-in-law, Countess Gytha on her marriage to the Saxon Earl Godwin. She was a mother to both King Harold who was killed at the Battle of Hastings in 1066 and Queen Edith, the wife of Edward the Confessor. 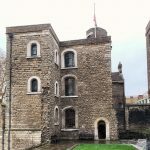 After the Norman Conquest all her estates were confiscated and William I endowed Gytha’s lands including the church she had founded, St. Olave’s in Exeter to Battle Abbey, Hastings. This had been founded as a penance for the bloodshed of the Battle of 1066 by William himself. 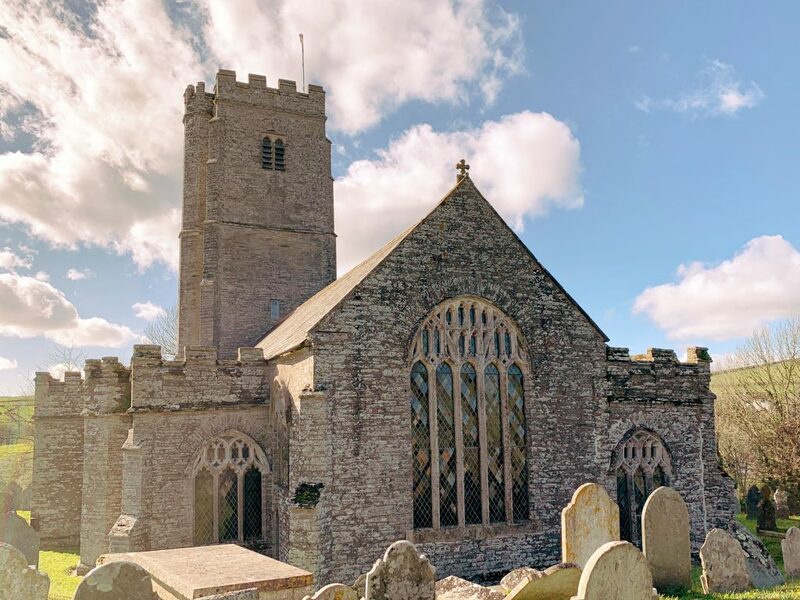 A Priory dedicated to St Nicholas was founded in 1087 on land belonging to St. Olave’s and collected the tithes from the Lords of the three manors, Keynedon, Malston and Stancombe at Sherford up until 1536 – the Dissolution of the monasteries. 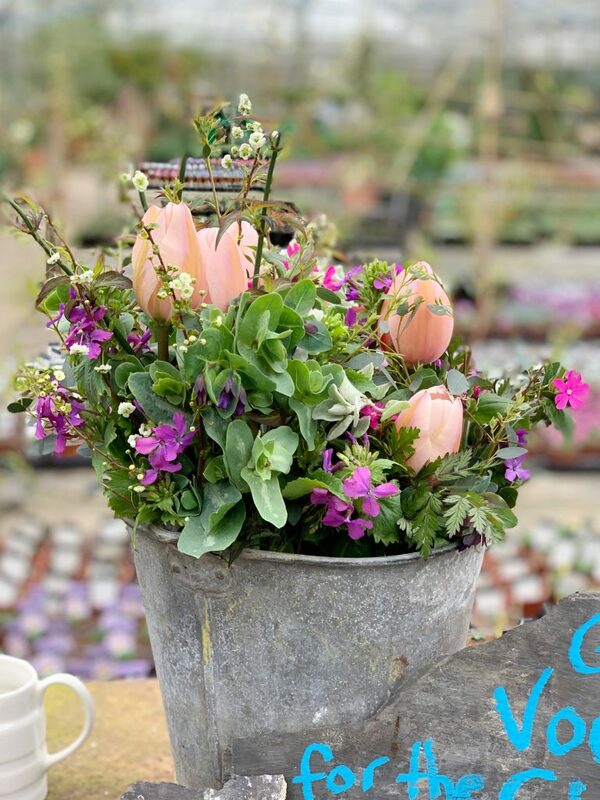 Leap forward four centuries and sleepy little Sherford village was caught up in another tumultuous event – World War II. It was one of many villages commandeered in the December of 1943 as part of a specialised training area for more than 15,000 American troops preparing for the D-day Normandy landings. The villagers were given just six weeks notice to move their belongings and livestock away from the area. 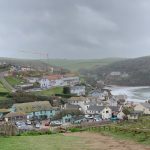 A total of 3000 people over an area of 30,000 acres were evacuated from the South Hams region. This was repeated in many areas across the country including the small village of Imber in Wiltshire. Unlike Imber, the Sherford villagers were able to return to their homes a few months after the successful Normandy Landings in June 1944. 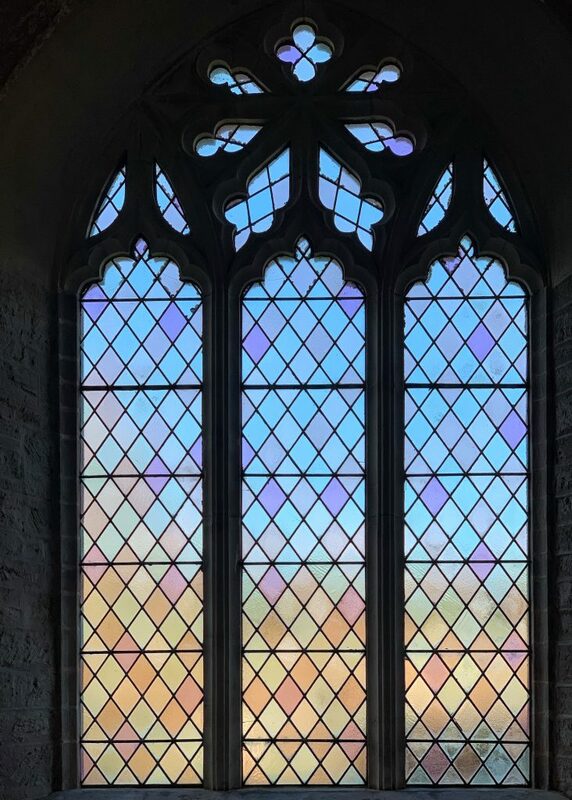 It’s believed there was a church in Sherford during the Saxon period but the first documentary evidence dates back to 1288 pertaining to tax returns paid to Pope Nicholas. 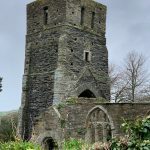 The Church was dedicated to Saint Martin of Tours in 1457 but it’s possible that an earlier church was also dedicated to the saint in a nod to its link with Battle Abbey. The main body of the present church was built during the 14th century from local slate with the later 15th century additions. There were further renovations that took place towards the end of the 19th/ early 20th century. 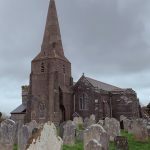 Perhaps the most significant change for the parishioners themselves occurred in 1897 when the village population was at around 450, over four times larger than today. According to the information leaflet displayed at the church, it was only at this point in time that the church finally had pews installed in the nave, which seems centuries later than most other churches! 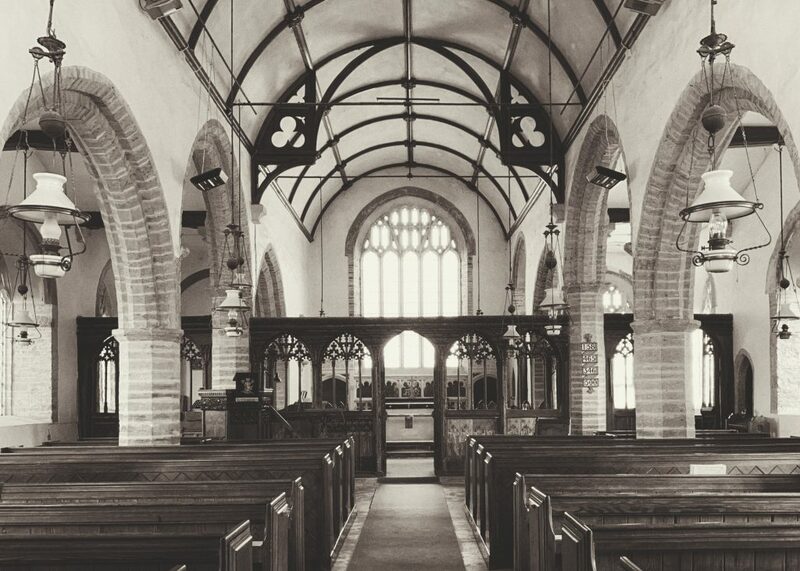 Great Durnford in Wiltshire, for example, has pews, situated to the rear of the building, that date back to the 15th century. Up until this time the parishioners had to stand throughout some very lengthy sermons and the old and infirm were allowed to go and lean against a wall to help support themselves through the service. Hence the expression ‘to the wall’ is said to have derived from this situation. The attractively carved rood screen stretches across the entire width of the church but the coving has been removed and obviously the Rood and Rood Loft. On the south wall, there’s still a small doorway that would have led to a staircase up to the Rood Loft. 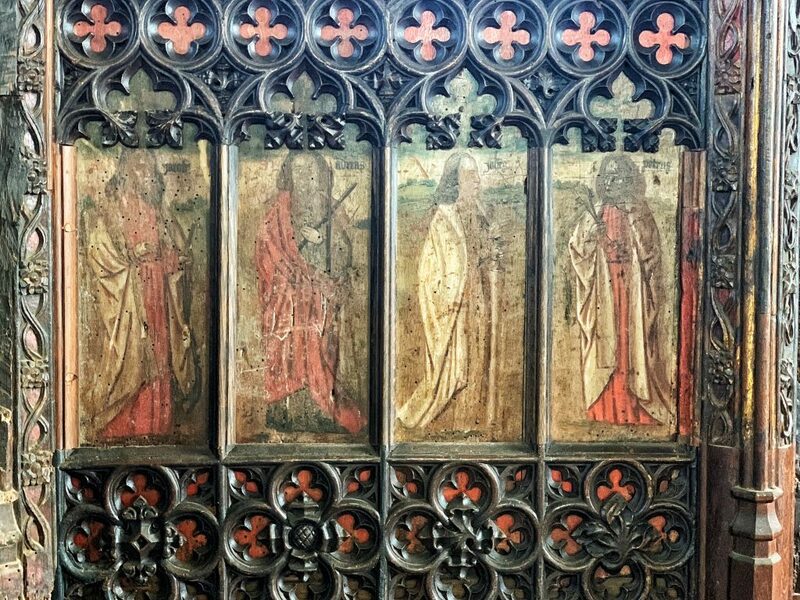 The central panelling is painted with figures of apostles and saints but sadly, many are now totally obliterated south of the chancel, as seen below. 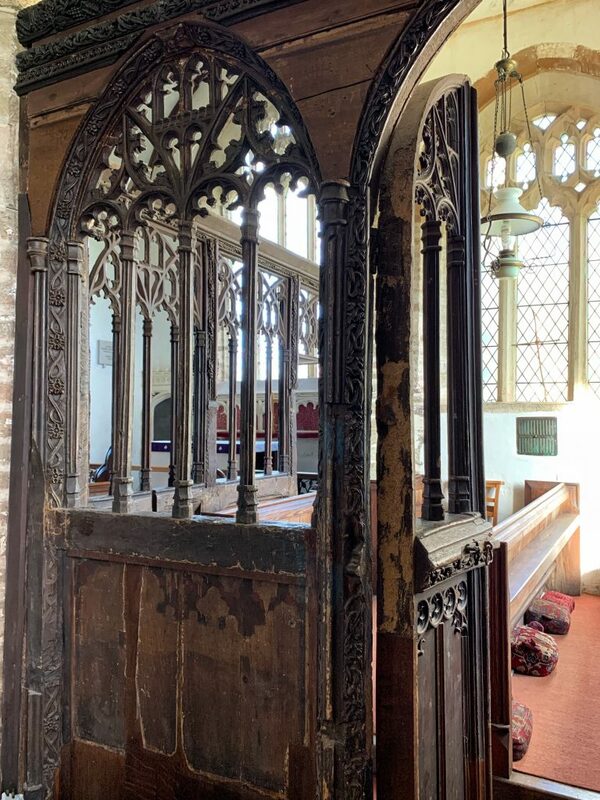 The pulpit is made up of early wood carving, perhaps from a section of the wood screen and the fine tracery detailing on the medieval rood screen is almost identical to that of St. Saviour’s in Dartmouth which is dated in its church accounts to 1496. St. Martin’s is believed to have been carved just a few years later in the early 16th century. 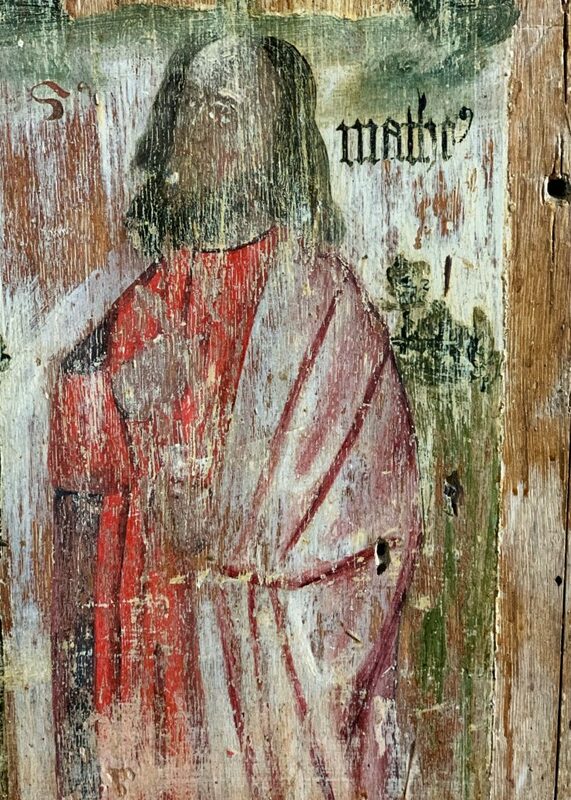 With traces of original colouring, the paintings of the Saints are absolutely charming and perhaps by a continental hand but are definitely influenced by the Flemish style. A pretty unusual feature for a rural church situated in the depths of Devon. Unlike the early electricity in Westminster Abbey that was permanently installed in 1911, it was almost fifty years later before there was finally electric lighting at St. Martin’s. 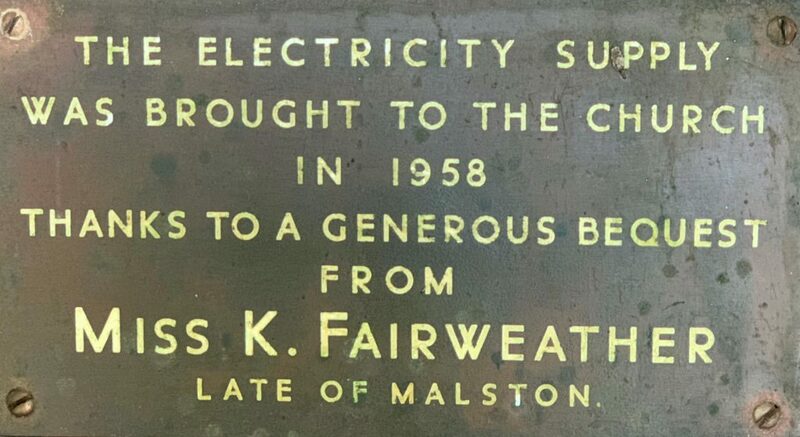 This was made possible thanks to a generous benefactor who was one of the last tenants to reside at Malston Barton, one of Sherston’s three manors. It’s rather lovely to see the original oil lamps converted to electricity and still in situ – a rare sight indeed. Slapton Sands – The shingle beach is almost two miles in length and was used as a rehearsal area for the D-Day landings. Operation Tiger was the code name for one of the exercises which led to the tragic death of around 749 American servicemen. There are a number of memorials in the area including a tank recovered from the seabed. Today, the vast beach is never overly crowded and has great facilities and parking in the village of Torcross. 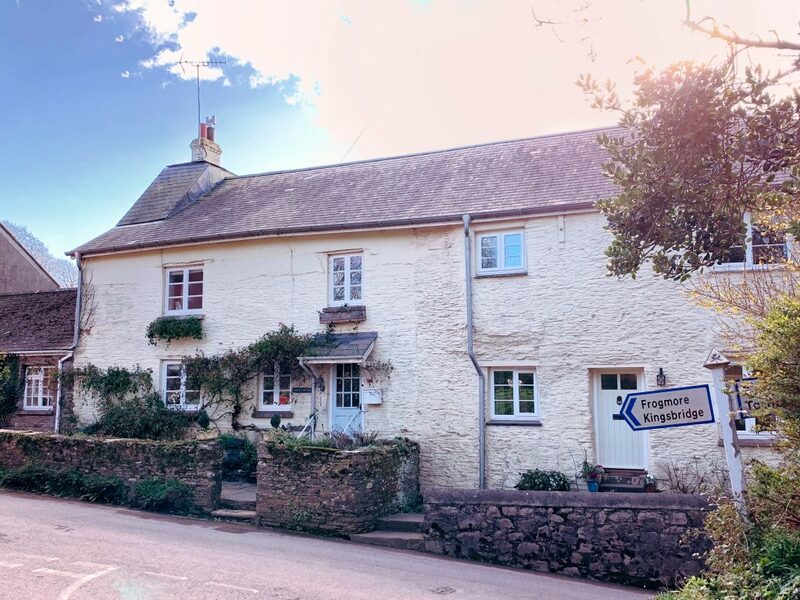 Beesands – Just around Start Bay from Slapton with a great beach of its own and home to two of the best eateries in the area. 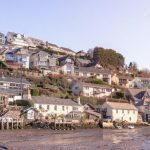 Like Slapton, the beach is dog-friendly all year and the shoreline is popular among fishermen. 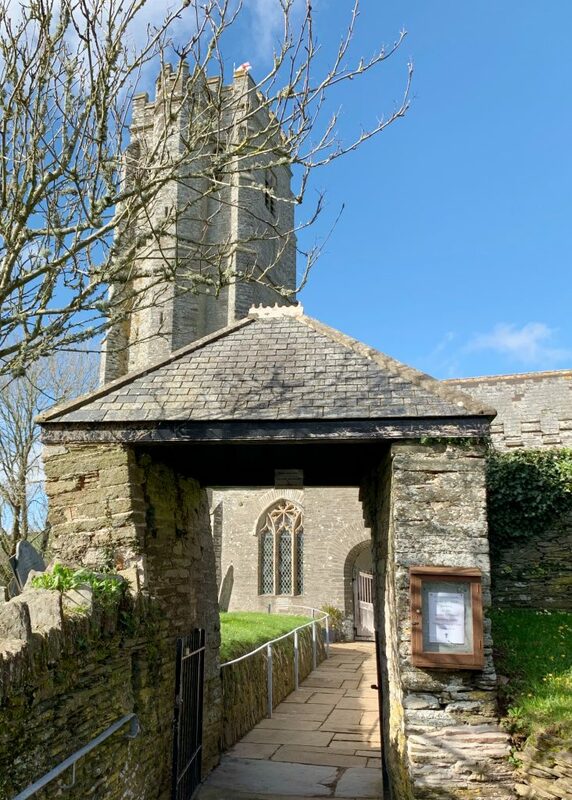 South Milton Church – Just a mile inland from the iconic Thurlestone Rocks is the beautiful 13th century Church of All Saints. 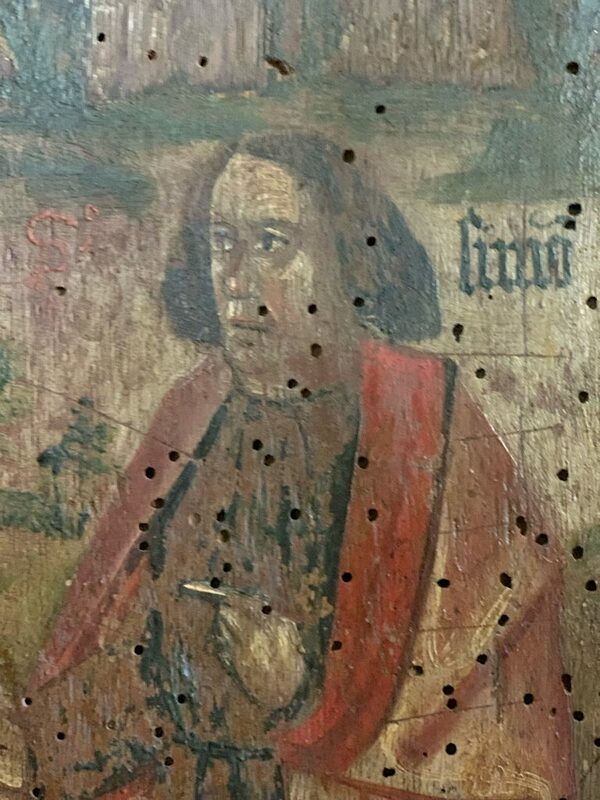 It’s interesting to see just how differently the depiction of the Saints on the rood screen were executed.